There are plenty of reasons to visit, including brewery tours, ale sampling in our stunning tap room and some delicious local food and seafood. There are plenty of reasons to visit, including brewery tours, ale sampling in our stuning taproom and some delicious local food and seafood. 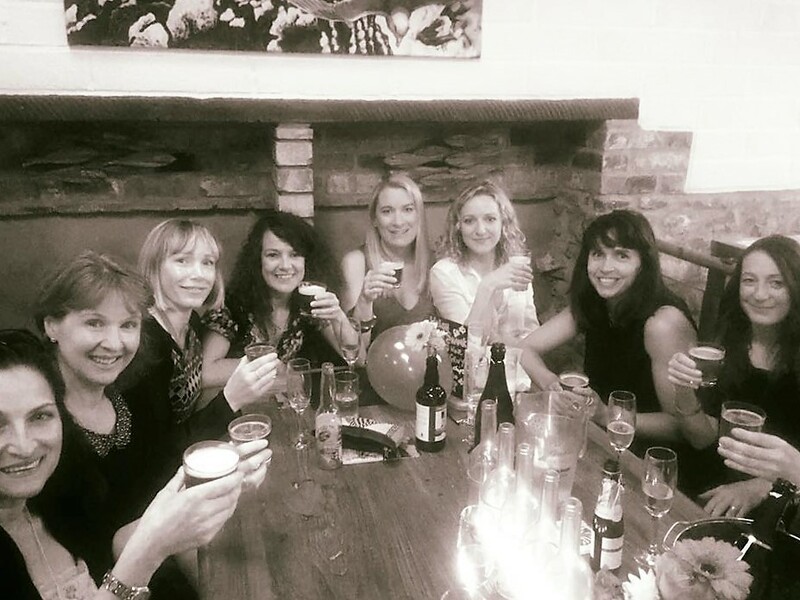 The HARBWR Brewery Taproom is a stunning location to try the HARBWR ales, or host a private booking. We also offer an extensive specialist Gin Menu, and a Guest Real Ale Menu where we showcase our favourite beer and ciders from independent brewers around the UK. Our tap room is available for private hire for any occasion, and you’ll find the venue can cater for any of your needs, for up to about 40 guests. 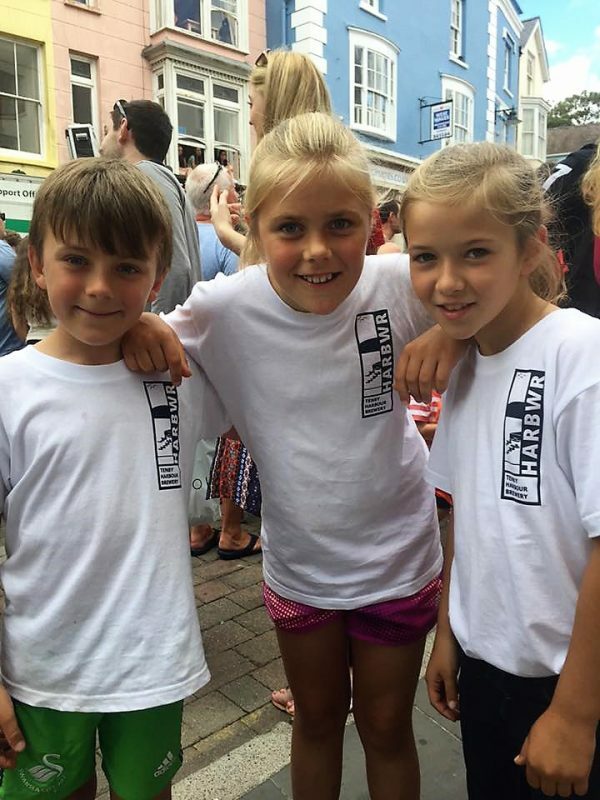 HARBWR is a family-friendly venue and everyone is welcome to join us. Food choices range from fresh-cooked pub-style hot dishes to sandwiches, salads and great seafood, according to the season and what’s available locally – again, provenance and quality is evident. Our taproom is available for private hire for any occasion, and you’ll find the venue can cater for any of your needs, for up to about 40 guests. 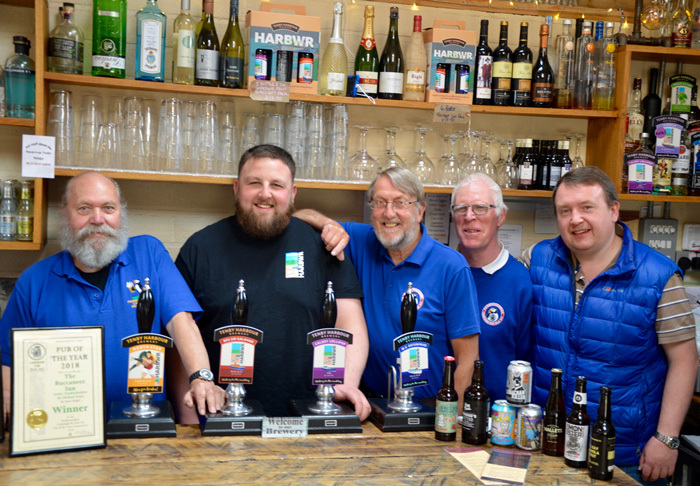 Our SIBA award-winning brewery adjoins our CAMRA award-winning pub, with its flower filled beer garden. Find out more about our awards here. 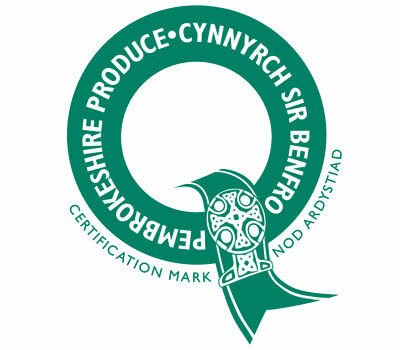 HARBWR Brewery is also an accredited Welsh Visitor Attraction – Quality Assured. Stay a while in our courtyard and learn about the trading history of the Harbour, the link between thirsty fishermen and the town’s historic pubs, and the famous artists, writers and actors who have visited Tenby over the centuries and fell in love with its beauty. Our SIBA award-winning brewry adjoins our CAMRA award-winning pub, with its flower filled beer garden. Find out more about our awards here. HARBWR brewery is alsoan accredited Welsh Visitor Attraction – Quality Assured. By prior arrangement we offer a tour and taster session for groups of 4 to 40 people. Price depends on party size and food requirements. Please contact us to make a booking on 01834 845797 or email us on ale@harbwr.wales. Using local tradesmen and expertise, our taproom was designed specifically to blend the original stonework and cobbles seamlessly with maritime-industrial touches.